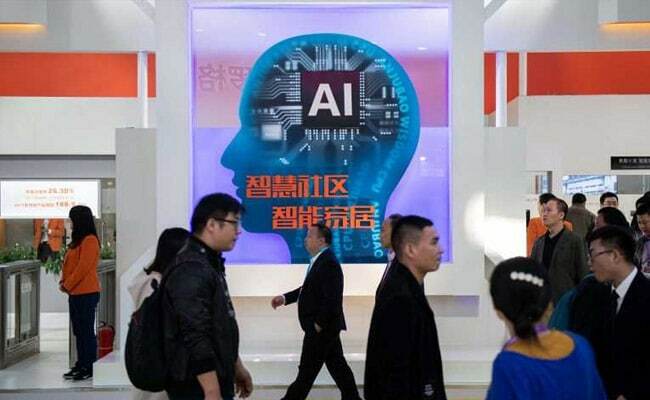 From virtual reality police training programmes to gun-toting drones and iris scanners, a public security expo in China showed the range of increasingly high-tech tools available to the country’s police. 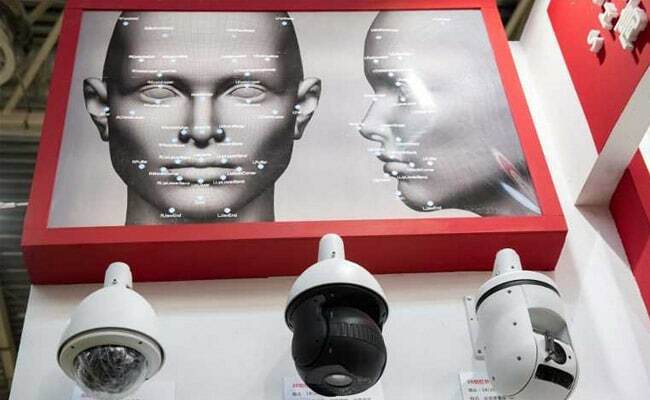 The exhibition, which ran Tuesday to Friday in Beijing, emphasised surveillance and monitoring technology just as the Communist government’s domestic security spending has skyrocketed. Megvii, an artificial intelligence company backed by e-commerce giant Alibaba, demoed different pairs of “smart” sunglasses, which sound an alarm when they spot a suspect. And they don’t come cheap — one pair costs around 20,000 yuan ($2,900), according to an employee manning Megvii’s booth. “From fetal stage to adolescence to adulthood, the iris stays the same,” James Wang, marketing director at IrisKing, explained to AFP. “Since iris recognition is done in vivo, it’s also very hard to fake,” he added. China spent an estimated 1.24 trillion yuan on domestic security in 2017, a 12.4 percent increase from the year before, according to a March report by Adrian Zenz, a China security expert at Germany’s European School of Culture and Theology. Bolstering security in China’s minority regions has been a priority, according to Zenz’s report. In Tibet, where numerous Tibetans have self-immolated in protest at Beijing’s policies over the years, domestic security spending rose more than 400 percent between 2007 and 2016 — almost double the growth in spending across all provinces and regions for the same period. In the restive northwest region of Xinjiang, where the government has used an array of surveillance equipment, the security spending spree ballooned nearly 100 percent in 2017 — twice its spending on healthcare, according to Zenz. 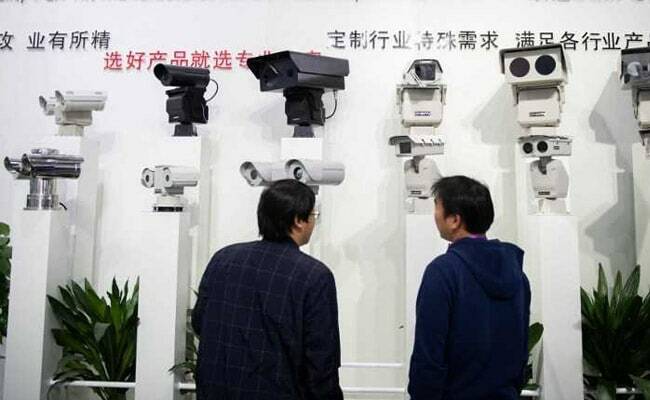 The rapid deployment of surveillance-focused technology across China is not new — police in Guiyang tracked down a BBC reporter in just seven minutes for a report on the southwest city’s network of cameras last year. 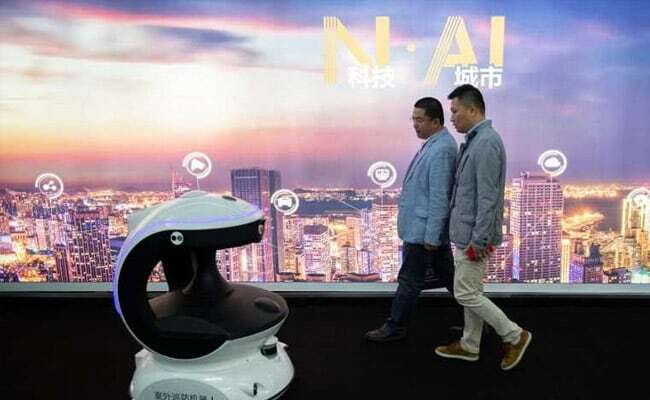 A Shenzhen-based tech company called ZNV is using video analysis, such as the detection of facial “micro-expressions”, to analyse emotional responses. One application is police interrogation, though the product is still in the pilot stage. For instance, using VR, practical training of standard procedures can be conducted “in an unlimited time and space”, Gan told AFP. For instance, drones developed by Harwar, a Shenzhen-based company, can come with a number of add-ons, including a “net gun module” that launches a net to ensnare criminals on the run.